KLone is KL's main product. It is both a Web Server and an SDK for creating web interfaces, optimised especially for Embedded Devices but also ideal for high-performance LAMP-like systems. LibU, a rich and highly portable utility library written in C for networking, string manipulation, debugging, common data structures and lots more. 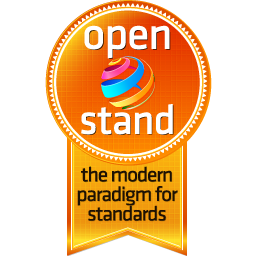 Support Open Standards with us, and contribute to principles such as openness, interoperability and fairness. 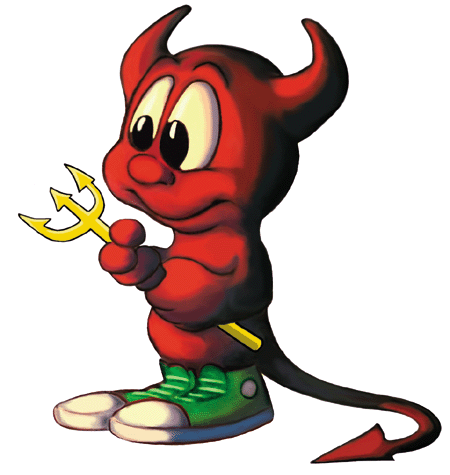 The new versions of LibU and MaKL provide new HMap custom caching policies, GNU for ARMv7 and clang for Darwin toolchains, and resolution of several bugs.